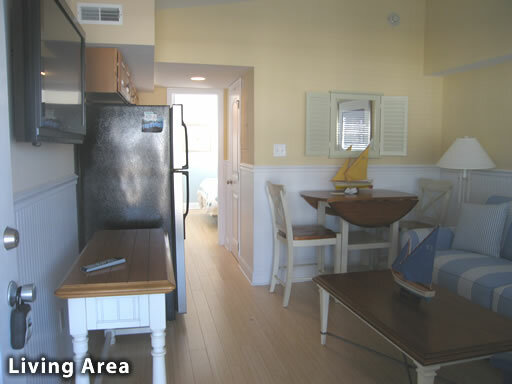 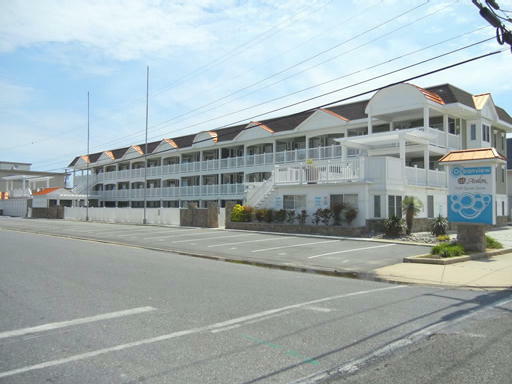 Enjoy the convenience of Avalon's south end beach block at the "new" Ocean view condos. 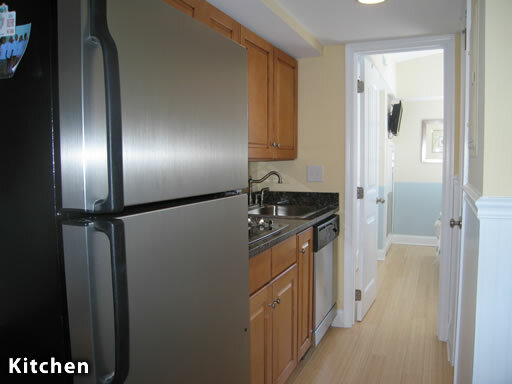 This modern one bedroom one bath third level condominium offers easy to care for hardwood flooring, updated kitchen cabinets and appliances, flat screen televisions in living area an bedroom and modern updated furniture. 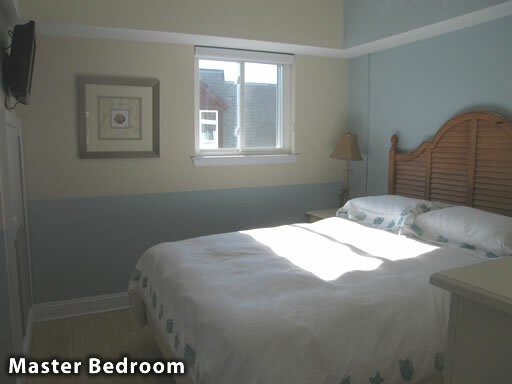 The condo comfortably sleeps 4 with queen bedding in master bedroom, queen sofa bed in living room . 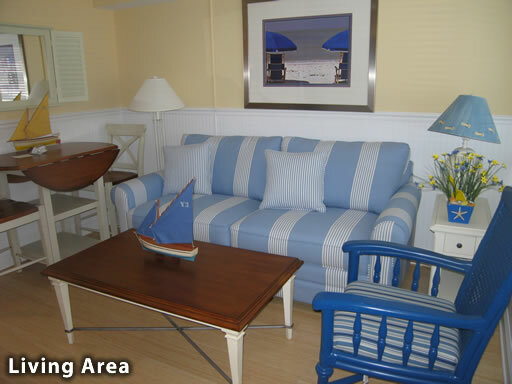 Association offers many of the best amenities that make your vacation perfect. 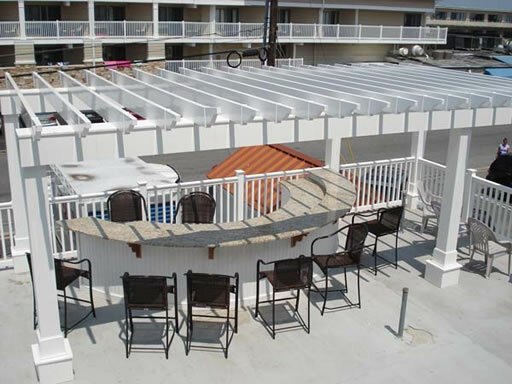 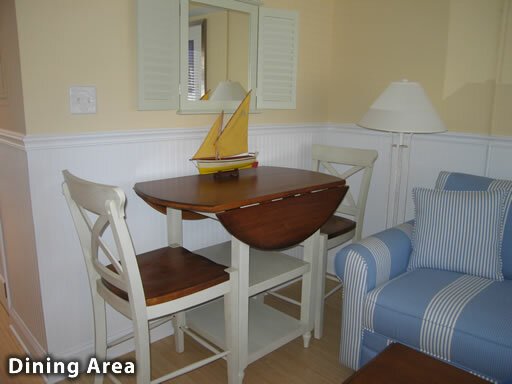 A pool side patio, large heated pool, grilling area, shared ocean view deck area to lounge and enjoy the sights and sounds of the ocean, storage for your bike and beach chairs, laundry on property and small workout gym. 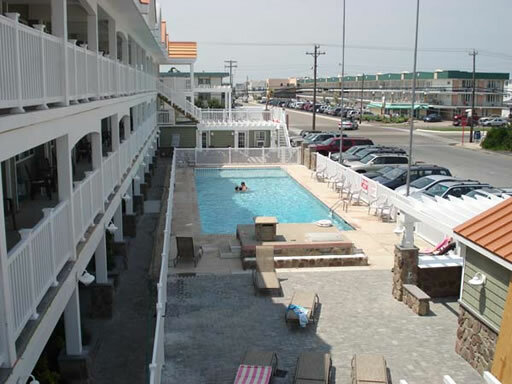 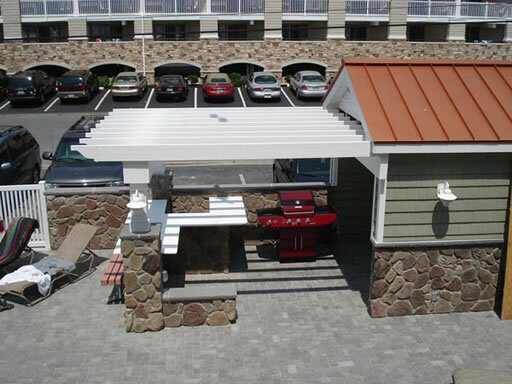 A short walk gets you to several family restaurants and Stone Harbor's largest recreation area complete with tennis, basketball, baseball and soccer fields, skate board park and children's playground and the newly built Stone Harbor recreation center. 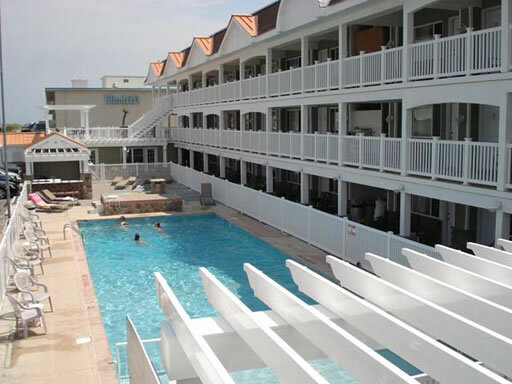 Perfect location - perfect vacation.